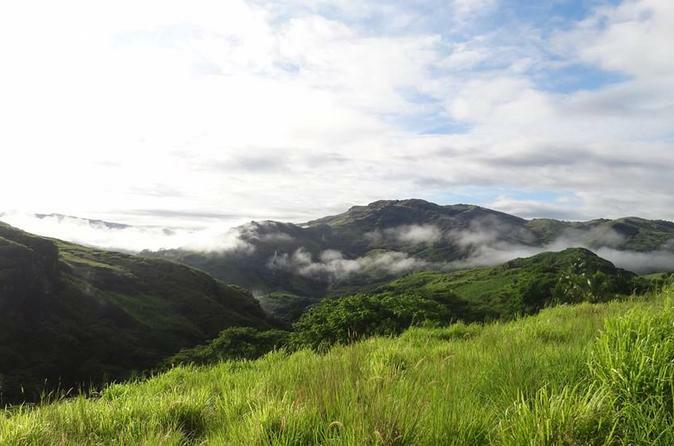 Travel through the beautiful Sabeto Valley to the Gardens of the Sleeping Giant, where you will discover the largest orchid collection in Fiji. Enjoy a 360 degree view of the island from Vuda Lookout, and enjoy a tropical fruit juice and seasonal fruits from the orchard as you relax in a Fijian Bure. 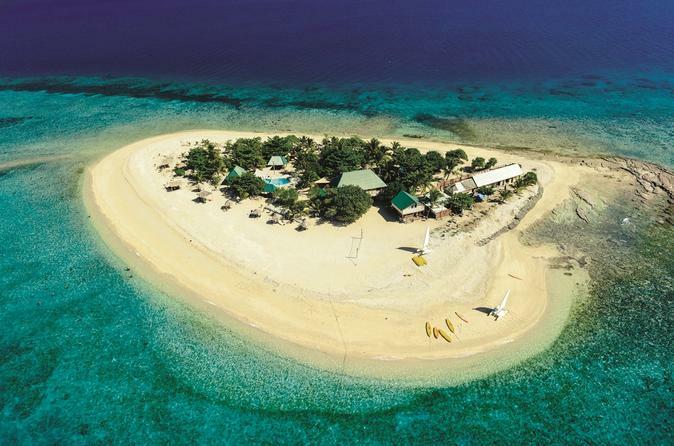 For the ultimate day out in paradise, it’s hard to beat South Sea Island in Fiji’s Mamanuca archipelago. Snorkel the reefs filled with coral and colorful fish; swim in the crystal-clear blue waters; lie on the sandy white beaches; enjoy a massage; or do nothing at all. The hardest part will be deciding what to do first! 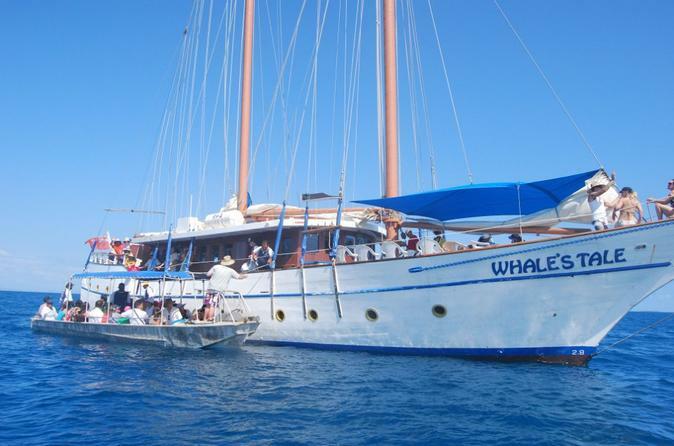 With an array of options, including scuba diving and optional cruise around the Mamanuca Islands, this tour will fulfill your South Pacific dreams, no matter what they are. 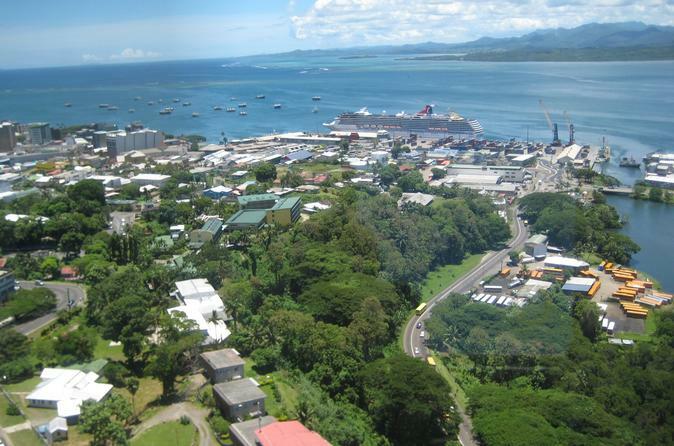 Suva is more than just the capital of the Fijian Islands. 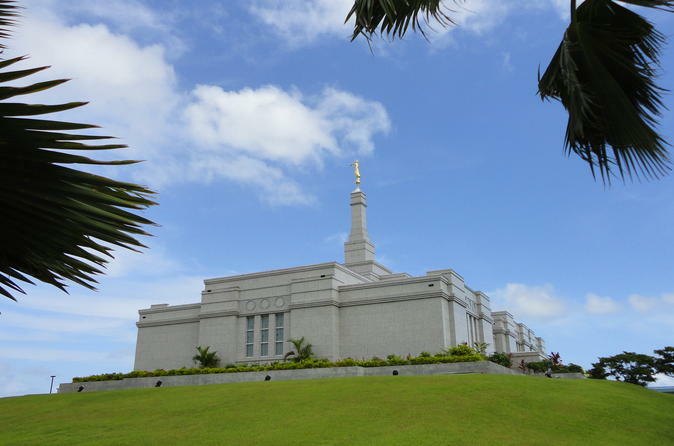 Spend a day discovering sights such as the President's residence, Albert Park and Thurston Botanical Gardens, as you gain a fresh insight into Suva on this full-day tour. Visit Lautoka, Fiji's "Sugar City" which boasts the largest sugar mill in the southern hemisphere. Exploring Lautoka you will see the marketplace, mosques, Hare Krishna Temple and the FSC Compound with it's old colonial homes. Return to Nadi via Queen's Road. 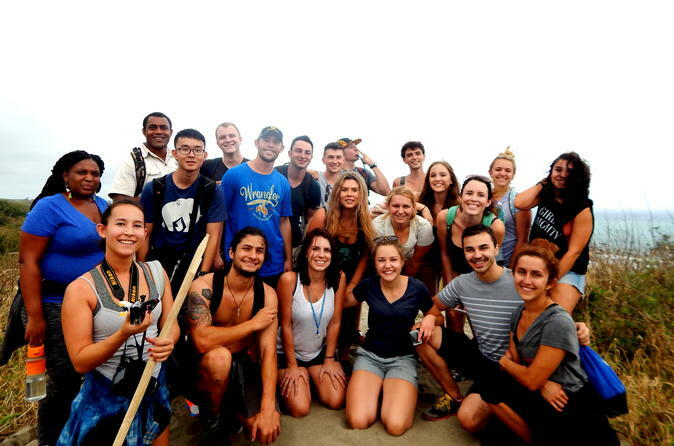 Join this tour to enjoy a tour around the beautiful Fiji. Start Anchorage lookout enjoying the 360 degree view of the islands of Mamanuca and enjoying the scenery plus cool sensational breeze. Visit the ancestral landing site of the first Fijian where you will be shown through the village and explained about the cultures and life styles of the native Fijians. Tours commences through the beautiful Sabeto Valley to Gardens of Sleeping Giants where you will discover the largest Orchid collection in Fiji. Tour concludes with a visit to the largest Hindu Temple in the Southern Hemisphere and to the colorful sites and friendly faces at the Nadi market. Sigatoka Town, famous for its local handmade pottery is the perfect place for souvenir shopping during your trip to Fiji. Highlights of this Nadi tour include Nadi Temple tour, visit of the markets, a guided tour through a local Fijian Village, visit a local school, a guided tour of the Garden of the Sleeping Giant, and lastly, a satisfying therapeutic experience in the mudpool and hotsprings. 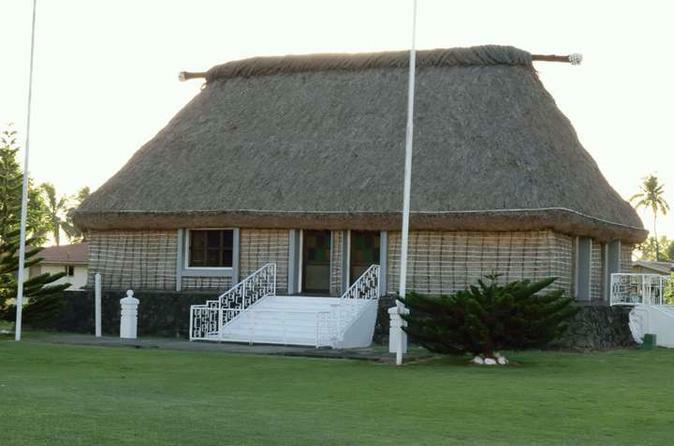 No School & Village Tours on Weekends & on Fiji School or Public Holidays and also on Afternoon Tours. 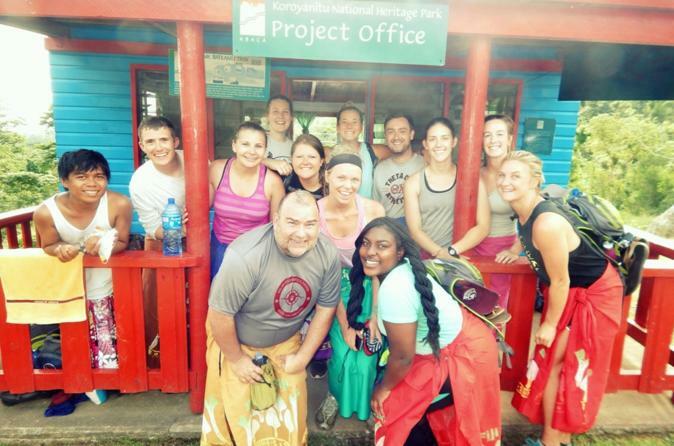 Get to know Fiji beyond the resorts and beaches with a day trip to the Kula Eco Park, with a stop at a local school. With a guide and a small group, start the tour with a scenic drive and visit a local school house. Stop at the Lawai Pottery Village for a tour around the village and continue to the Kula Eco Park. 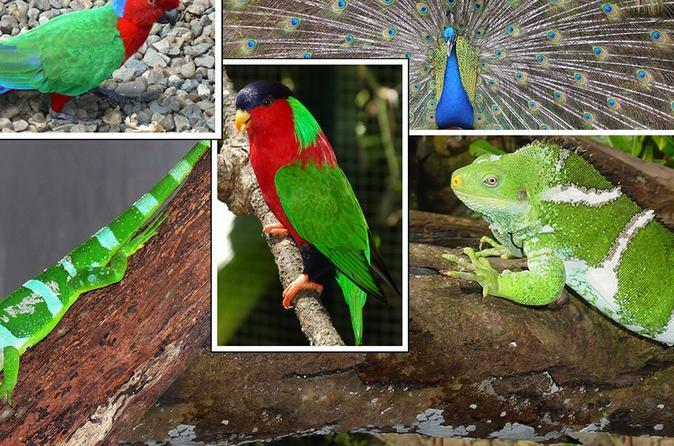 Enjoy a tour around the world’s largest captive breeding center for Fiji’s rare Crested Iguanas. 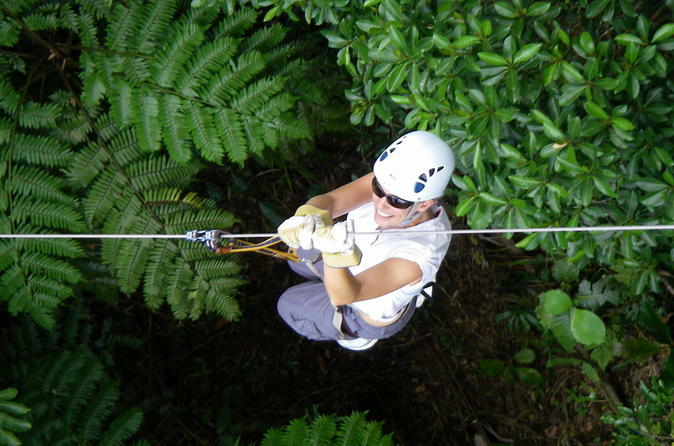 Fiji’s newest zip-line, only 35-minutes from Nadi, is an unprecedented adventure of over 3 miles (5km) of zip-lines woven into the truly spectacular wilderness setting of caves, canyons and mountaintops. Soaring higher, faster and longer than ever before during this 5-hour trip. The 16 giant zip-lines offer jaw-dropping speeds and breathtaking ocean views with the added adventure of limestone cave exploration. Fiji's only full service transit lounge. Arrive or depart Fiji feeling rested & stress free! 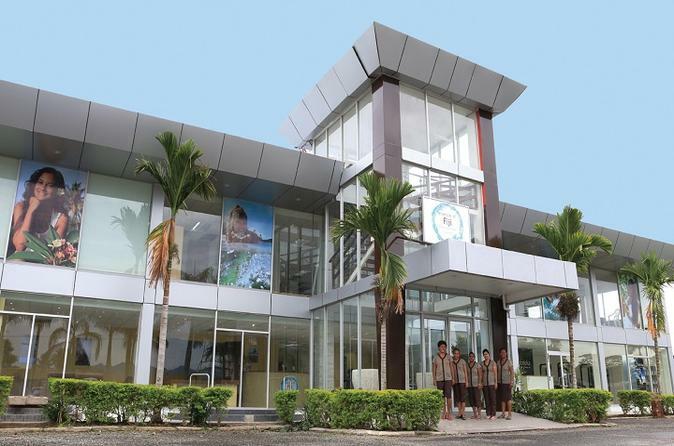 If you have time to wait for your next flight or you need to check out early come and join us and relax at the Essence of Fiji Rejuvenation Center. Let our team take care of you! Choose from a six-day, three-day or two-day hop-on hop-off pass, to make your way around Fiji’s Viti Levu, the country’s largest island. The hop-on hop-off minivan stops in all major towns on Viti Levu, with plenty of other stops along the way for relaxing on white-sand beaches, snorkeling in crystal-clear waters, browsing handicrafts at traditional markets, meeting village locals and hiking through the rainforest. Accommodation is included, with a choice of a dormitory-style or private twin-share room, along with transportation and breakfast; if you choose the six-day pass, a few other meals are also included. 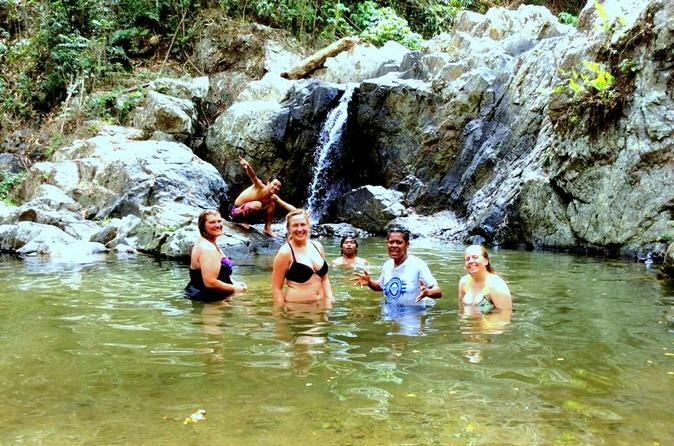 Escape resort life and see what local Fijian life is like in Nadi on this 3 hour, small group walking tour. Markets burst with locals and tourists alike, shopping for fresh produce and where street stalls selling coconut juice and Indian sweets beckon. Finish it all off with a lunch that will show off the true tastes of Fiji. 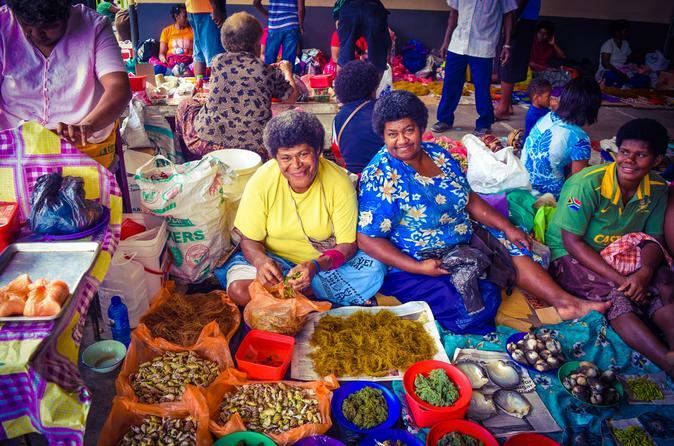 Your Nadi walking tour will give you a taste of a day in the life of the locals, taking you past the small shops, into the public market and giving you the chance to interact with the Fijian people all around you. Experience the beauty and grandeur of the island interior. The journey is one of the great visual and climatic contrasts through sweeping farmlands and forbidding mountains passes to lush and exotic rainforests. Enjoy the spectacular scenery. 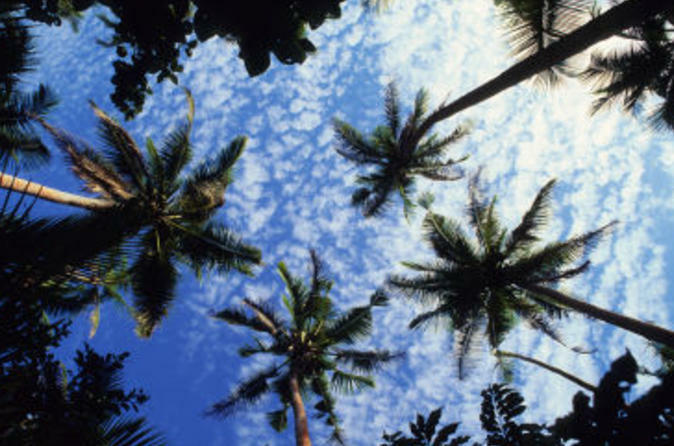 Trek through the lush green forest and see the flora and fauna of Fiji. With lunch, refreshments and hotel transfers included, you are sure to have a wonderful day! Take a trip down south for the day departing your accommodation and visit one of one of Fijis National Archaeological Heritage Sites, the Sigatoka Sand Dunes, followed by a visit to the home of lapita Pottery making Nakabuta Village giving the chance to acquire genuine souvenirs. Head a few minutes further south to Kula Eco Park where you will witness some of Fiji’s Endangered Bird Species then it’s off to Natadola Beach for a swim! Enjoy a relaxing tour in a modern air-conditioned vehicle. The tour will begin with a drive to the largest Hindu Temple in the South Pacific – the amazingly colorful Nadi Hindu Temple! 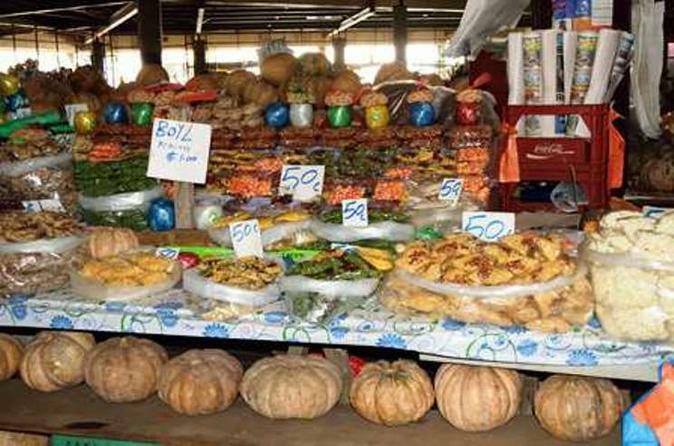 After that you will take a visit to see the colorful sights and friendly faces at the Nadi Market. The tour will continue on to Port Denarau for some leisurely shopping time. 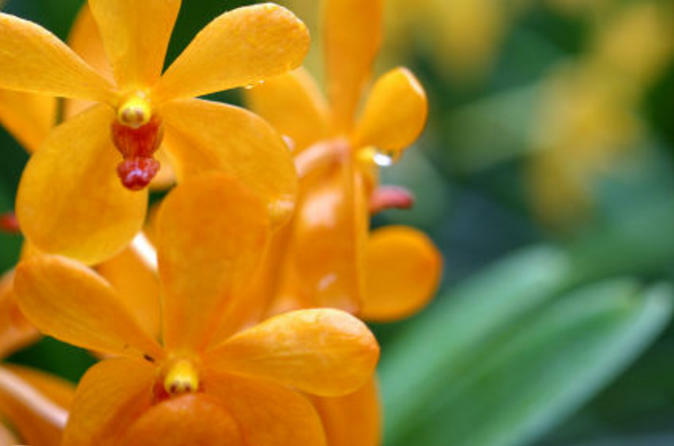 Lastly, the tour will take you on a drive through the beautiful Sabeto valley to the magical Garden of the Sleeping Giant, where you will discover the largest orchid collection in Fiji. 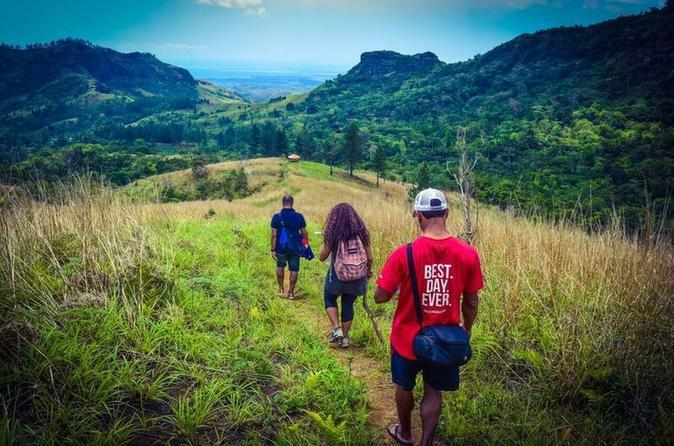 Enjoy sightseeing through the Sabeto valley where you will witness the more relaxed and laid-back atmosphere passing through the sugarcane belts, small villagers and settlements as well as local schools before arriving at Nalesutale Village, where you will go on a trekking trip to a nearby waterfall and back for a typical Fijian lunch. 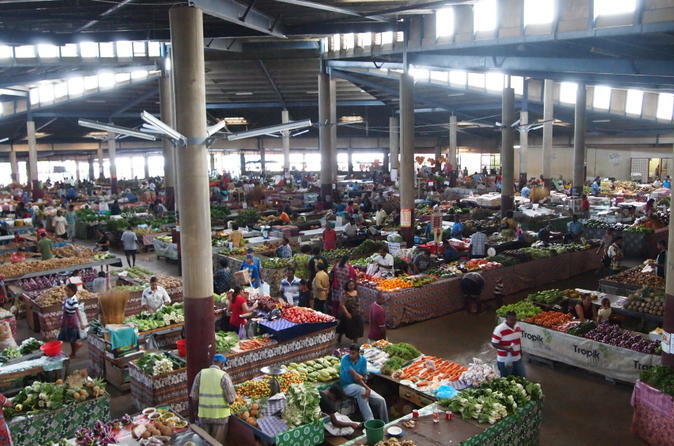 Visit the Garden Of The Sleeping Giant, Namaka Fresh Fruit Market and more! 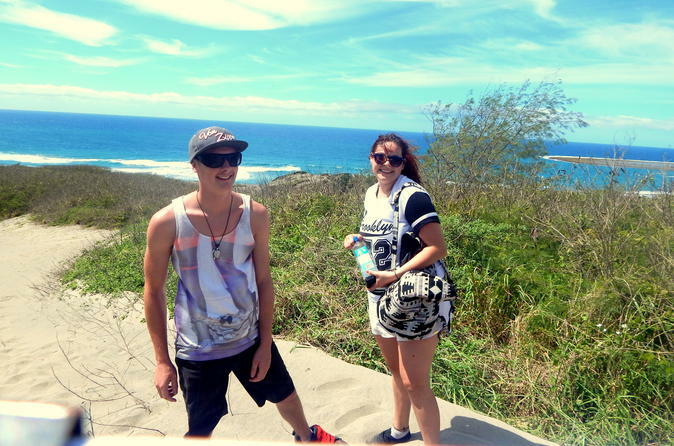 Experience the day out to the Coral Coast region visiting the Sigatoka Sand Dunes (one of Fijis National Archaeological Heritage Sites) then stopping over at the Nakabuta Pottery Village (home of Lapita Pottery making). 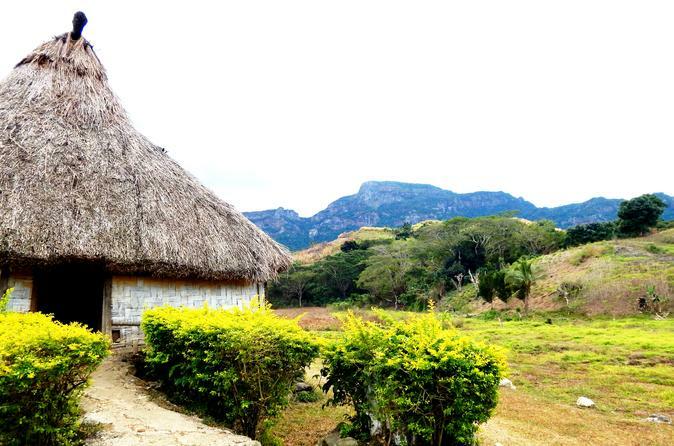 Here, you will be given the chance to partake in village dances and entertainment, witness pottery making, acquire a Fijian Souvenir, mingle with the villagers and learn about their lifestyles. Visit Sigatoka Town for shopping and lunch before heading to the famous Natadola Beach, where you can enjoy a dip in the clear waters or just lie around in the sun and relax. The local Fijian Village and Pre-school tour will allows one to have a look inside the daily lifestyles of the Fijian people. The Fiji Islands is one of the few places on earth which still practices authentic culture and lifestyles. To know how this feels and how this is done, one will need to engage into the daily doings of the local people. After visiting the local village, take a walk or ride to a pre-school. 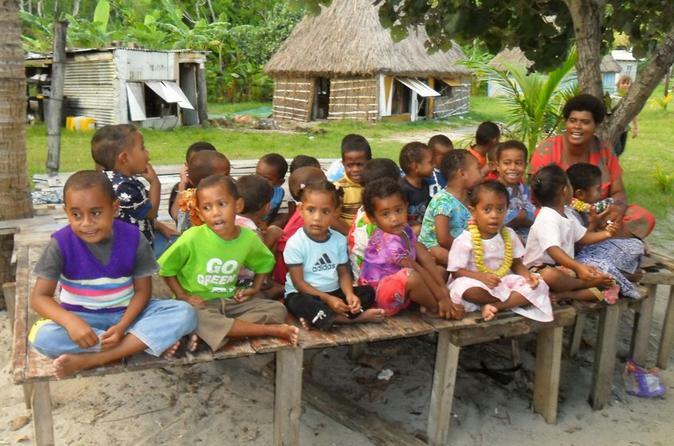 Majority of pre-schools in Fiji are located within the villages. These schools have kids from the surrounding village and will definitely be happy to see you there!! 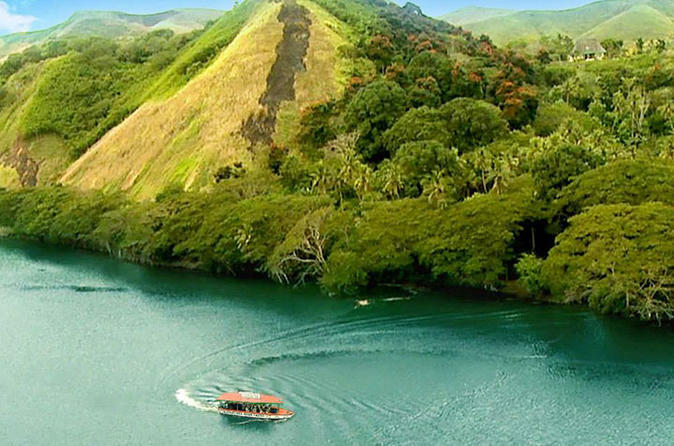 Cruise the majestic Sigatoka River and feel the breeze to refresh your mind. An experience of a lifetime to discover a new side of Fiji. Afternoon cruises are also available. Enjoy the scenic drive through one of Fiji's national heritage parks. The Koroyanitu National Park is one of the oldest national parks in the South Pacific Region. It is only a short drive from Nadi, but feels a world away from the hustle and bustle of the Viti Levu’s busy coastal towns. The trails through the park wind their way through native “Dakua” Pacific Kauri forests and grass lands, and on to beautiful jagged peaks clad in alpin lichens and rolling mists. ABACA is a National Heritage Park, home to some of our native birds and fauna. 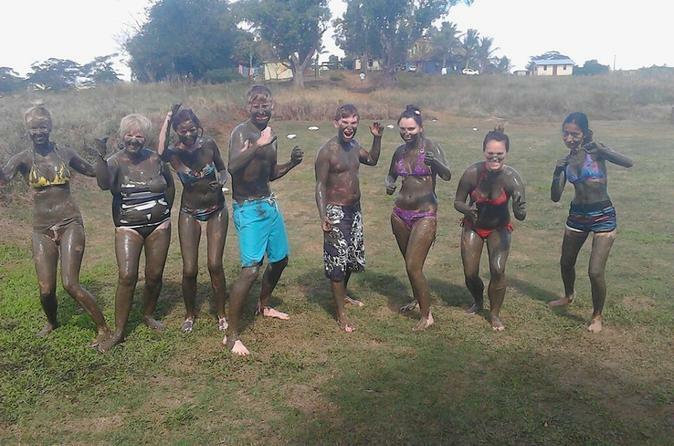 Partake in the welcome kava ceremony, followed by a guided tour of the village, trekking and bird-watching, waterfall swimming, then lunch back at the village. 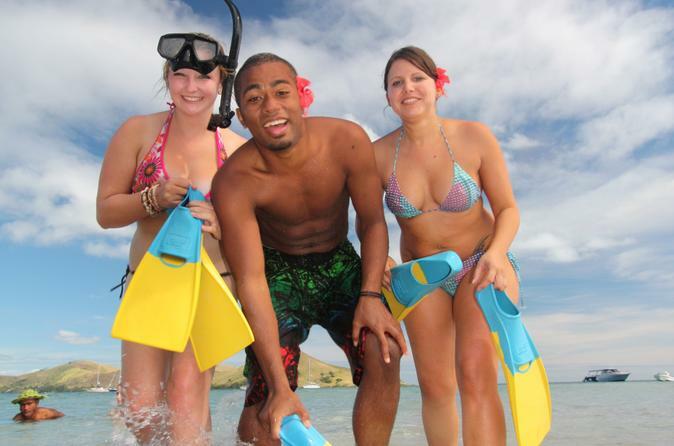 Experience a half-day Nalesutale Highland tour departing from your accommodation in Fiji. You can take this small group experience in the morning or afternoon. You will be taken on a scenic drive, passing through the sugarcane fields, villages and local schools before arriving at Nalesutale Village. Upon arrival at the Village, you will be met by your host/guide and driven up to where your trek to the waterfalls will begin. Along the way, you will learn about herbal medicines, the Fijian lifestyle and the Fijian art of survival. You can also enjoy a dip in the cool refreshing water. A Fijian lunch will be served on your return to the village after partaking in a traditional ‘Welcome Kava Ceremony”.